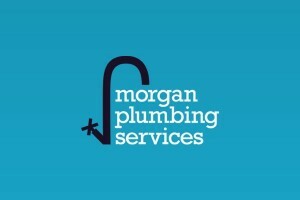 Look no further than our domestic plumbers for quality installations. 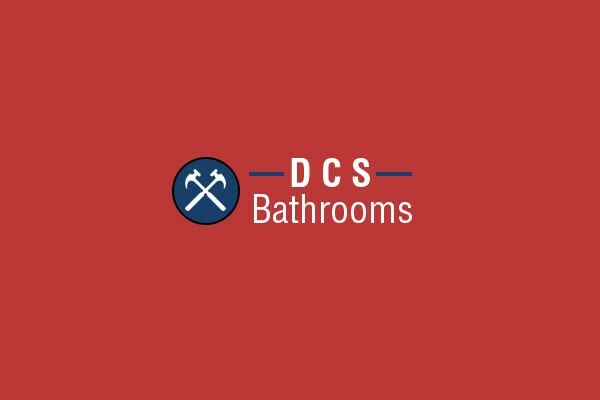 DCS Bathrooms & Kitchens provide quality bathroom fitting options to customers in and around Smethwick, West Midlands. Wave away the complications of a new bathroom by calling in DCS Bathrooms & Kitchens for all aspects of planning and installation. 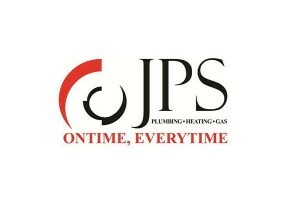 From helping choose the right fittings to organising the complex plumbing involved, our home improvement experts do it all. 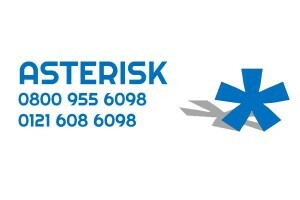 Ensure your latest installation matches the rest of your house by obtaining great advice from our specialists. Whether you’re looking for inspiration or are ready to take your own ideas to the next level, DSC Bathrooms & Kitchens are here every step of the way.